Baru said the NNPC would not relent in its quest to get the refineries back to their optimal nameplate capacities. Nigeria has four refineries. Some are performing below capacity and others are in a completely dysfunctional state. 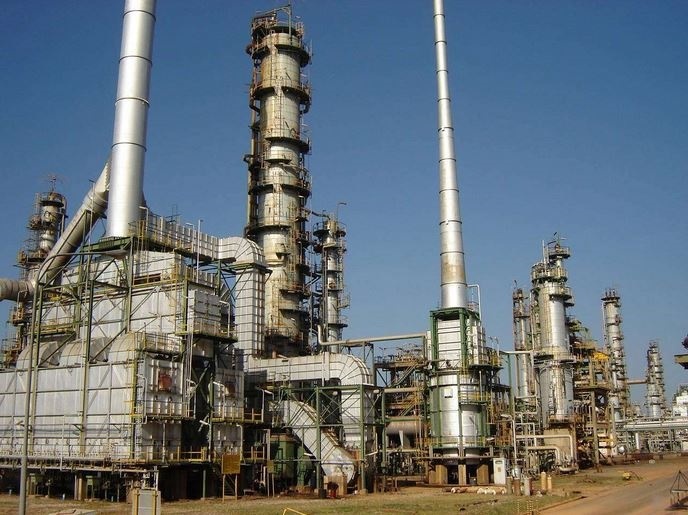 Billions of naira have already been invested to make the refineries work but to no avail. Now, the Group Managing Director, Nigerian National Petroleum Corporation, NNPC Maikanti Baru, has said that the oil firm is currently searching for the best funding options to adopt for the overhaul of the refineries. He said the NNPC would not relent in its quest to get the refineries back to their optimal nameplate capacities. This was part of the promises Baru made after receiving this year’s ‘Man of the Year Award’ from the Nigerian NewsDirect. The GMD added that as part of the ongoing reforms, the corporation had been holding far-reaching discussions with some consortia to get the best funding options towards the refineries’ overhaul. “Since coming on board, we have made the revamp of our abandoned assets and critical downstream infrastructure a key component of our corporate vision of 12 Business Focus Areas,” he said. Also Watch: Does Leroy Edozien Have Solution To Unemployment In Nigeria?